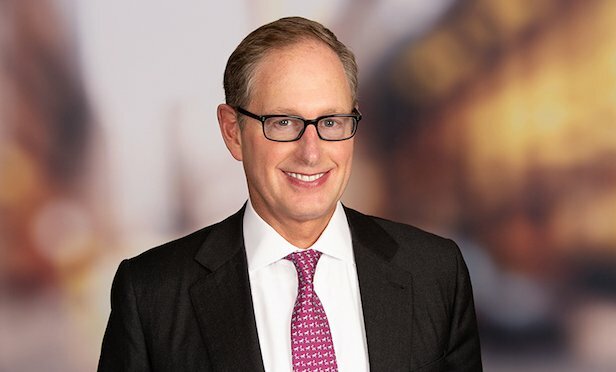 The US division known as Savills Studley is now going by Savills. NEW YORK CITY—Savills Studley has rebranded as Savills, Inc. This move aligns the US arm of the business into the company’s global platform of Savills plc. The firm has also changed its email and internet address to www.savills.us.